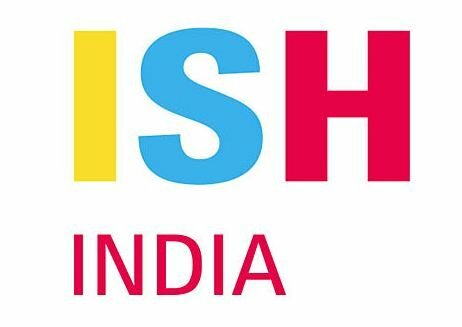 ISH India powered by IPA was launched in India in 2017 under the aegis of its mother brand ‘ISH’ which is the world’s leading trade fair for the sector, launched over 50 years ago in Frankfurt – standing strong for growth, continuity and a successful concept. 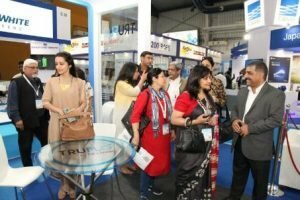 ISH India is known to bring together the leading brands from plumbing, sanitation, bathroom, kitchen and renewable energy from India and abroad. ISH India is a part of the Build Fair Alliance, a consortium of co-located leading exhibitions like Acrex & FSIE coming together to provide integrated building solutions under one roof. It showcases a wide product portfolio, covering all aspects of future-oriented building solutions in both horizontal and vertical terms. ISH India has been known to deliver quality visitors from the industry & business nature profiles.